Designed with comfort, safety, and performance in mind, the 2016 Ford Fusion from El Paso is here to provide every family an exciting ride. Wherever you are and whatever you need, you can choose a trim that best fits your needs on the road. The Fusion SE and Titanium are best for families living in an area with harsh climate conditions while the hybrid or plug-in versions are perfect for those prioritizing green driving. This vehicle from Ford El Paso also blends comfort, functionality, and style in terms of exterior and interior designs. So, if you’re on the market for a family sedan that can provide value for your money, you may want to pay attention to this latest Fusion model. What’s better than being able to take your family on adventures without a hassle? 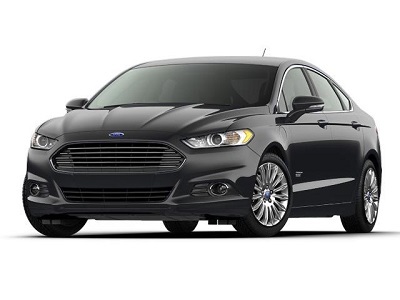 For a large vehicle, the 2016 Ford Fusion is surprisingly easy to handle with its suspension setup. This entry was posted in Business on April 28, 2016 by Domingo.